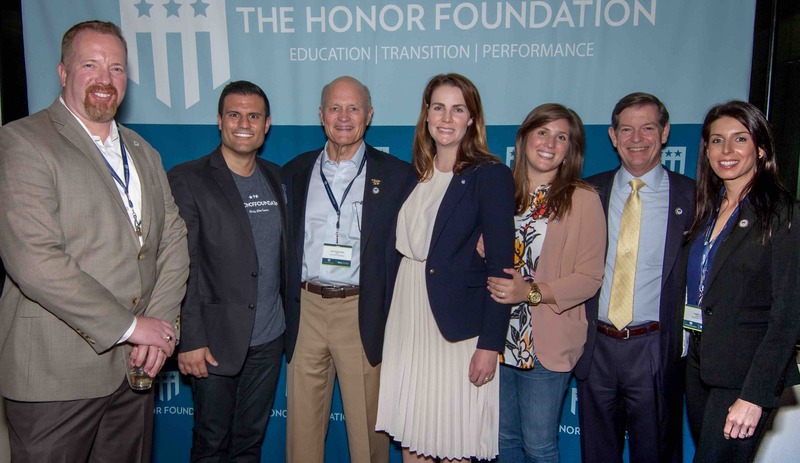 May 20th, 2016 marked the graduation of our 6th group of Fellows at The Honor Foundation. The event was a milestone for both our mission and the students who participated in the program, as it brought together one of the finest Tribes of faculty, advisors, mentors, leaders in the military community, employers, coaches, family, friends, and supporters we’ve ever seen. We were very proud to graduate 23 members of the Special Operations community through our transition program this cycle, and all brought so much value to the program. 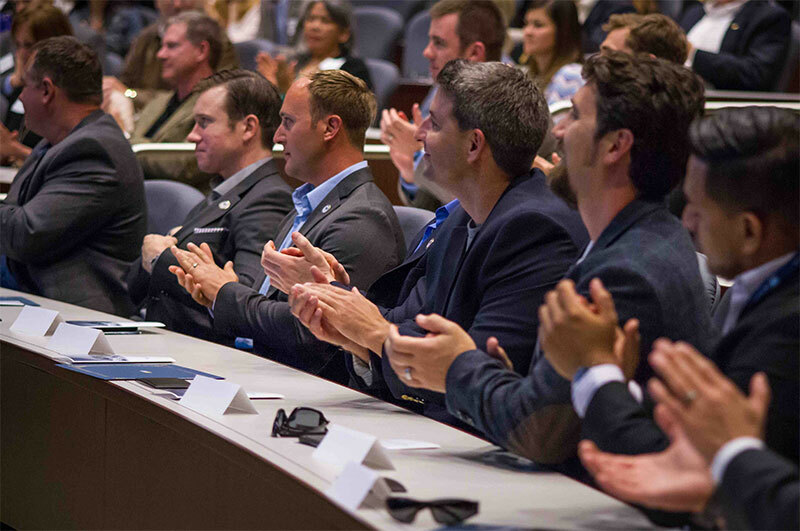 Participants came into THF to gain the skills, access, and networks—both personal and professional— to help make a seamless transition to civilian life and gain employment amongst some of the best business leaders and entrepreneurs of their respective generations. They left with not only a renewed sense of purpose and commitment, but also an arsenal of tools to successfully complete their next mission in life. Several graduates will continue to serve in active duty for a time (continuing to grow their networks and strengths with newfound skills) and five have already received job offers from reputable companies. Our Vice President, Chief of People Operations, Philip Dana, describes these as “life-altering, game-changing jobs” that came as a result of the people and programs THF exposed our Fellows to. Opportunities range from Agency work, to a position with a Fortune 500 transportation company, to the pursuit of leadership roles in the law enforcement community, continuing to serve the US SOF community as a GS-13. Several have enrolled in advanced degree programs, furthering their professional education. 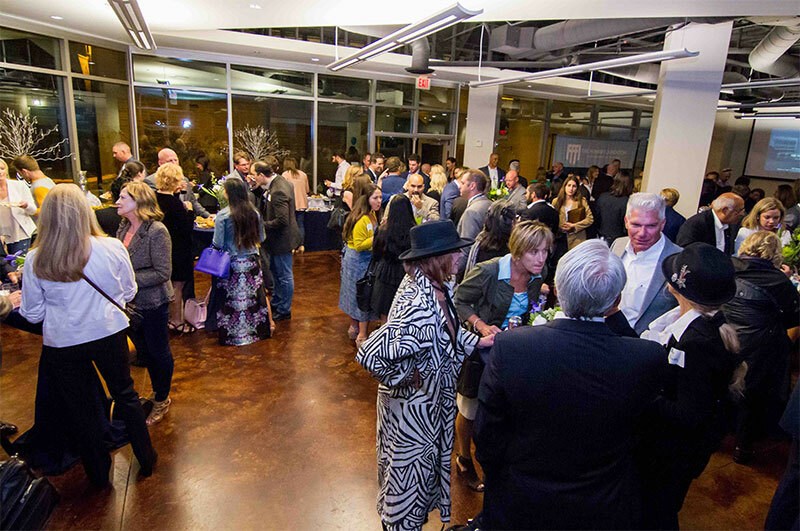 We were humbled that a tremendous group of supporters attended graduation for a night celebrating accomplishments and networking with our honored Fellows. 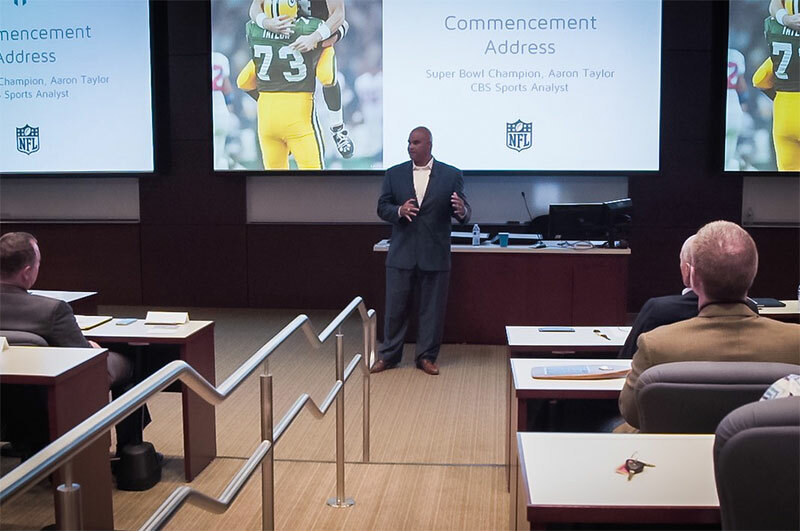 We welcomed NFL Super Bowl Champion, CBS Sports Analyst, and Philanthropist Aaron Taylor as our commencement speaker. 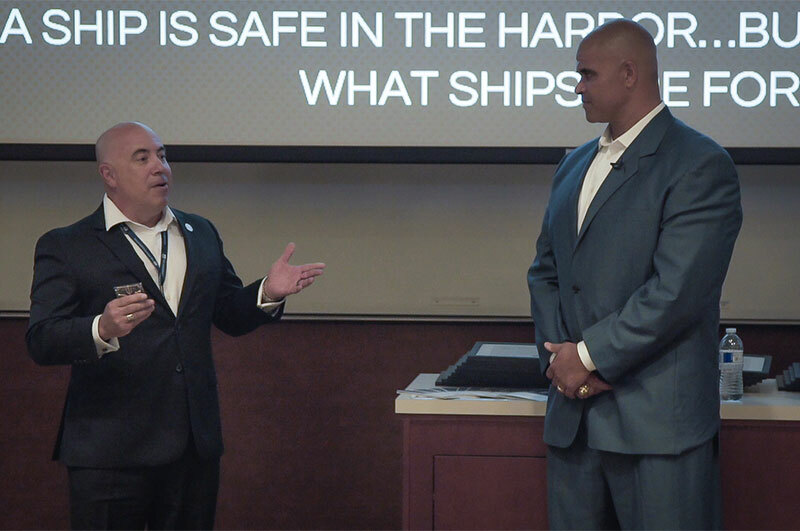 Aaron gave an entertaining and informative speech that talked about his own transition journey out of the NFL, and really encouraged our grads with humor and practical advice as they face their next journey. THF named The Honor Man of Group 6, US Navy SEAL Adam S., voted by his peers, as well as the group Valedictorian, US Navy SEAL Jim B., both who gave moving acceptance speeches. After the ceremony, guests shared drinks, laughs, and great food with friends and family, ending the evening with some well-earned camaraderie. We want to make sure to give special thanks to our Graduation sponsors Thomas and Cookie Sudberry, without whom the graduation would not be possible! As our team looks to the next graduating classes at both Virginia Beach and San Diego campuses, we can only hope to match the quality, achievement, diversity, and resilience that Group 6 demonstrated—and we’re already working away to achieve it!